Alternator is one of the basic elements of a car’s electric system. Its role is to charge the battery during engine’s work, by transforming mechanical energy into electrical power that is used in the process of battery charging, but most importantly for supplying power to the equipment. Hence, it is impossible to drive a car without a functioning alternator. There are some defects, which gradually make it less efficient and more damaged. In this case, as well as in similar cases, it is worth considering alternator regeneration first, before having the alternator replaced with a new one. Such a solution will be particularly beneficial for your budget. Alternator is a component that is fixed directly to the engine. The part responsible for driving it is the ribbed or fan belt. Its main component is an immovable stator and a rotor, which induces electricity. 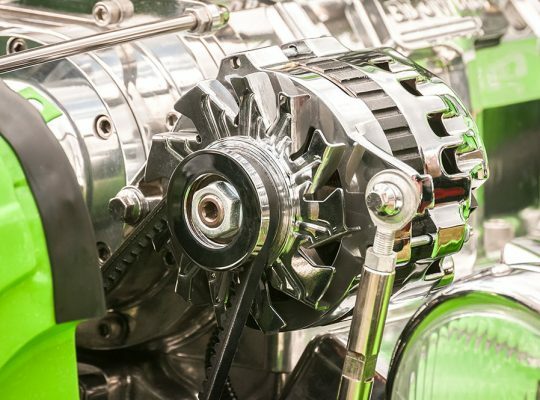 Such a responsible role of the alternator requires efficiency and performance at the highest level, however, it is sometimes subject to failure. Usually, the first sign is when a red light flashes on the dashboard. Information about charging problems must not be neglected. 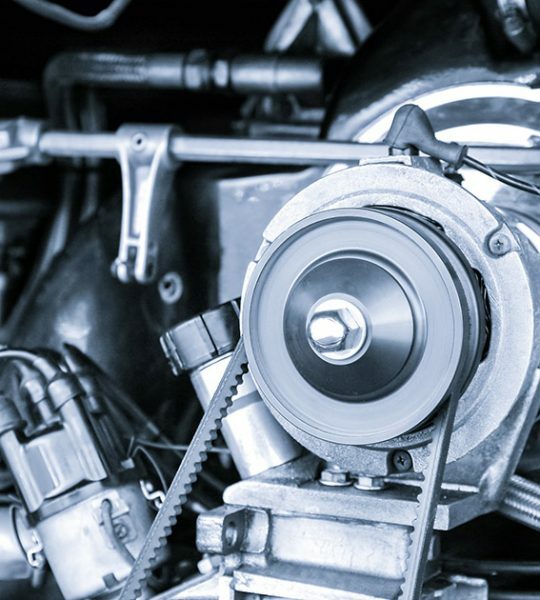 In order to obtain beneficial parameters and restore the efficiency from before the failure, it is best to go to a garage, where the alternator will be regenerated. Regeneration or buying a new alternator? The cost of a new alternator depends on a lot of factors, but usually is around PLN 1,000. This expenditure is certainly high and can be quite a burden to one’s home budget. 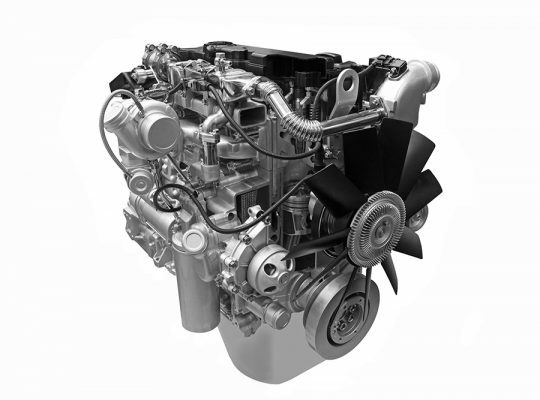 The process ofalternator regeneration will help you save some amount of money. You can do this yourself, but it is worth having a specialist do it, as they will offer the most modern tools, knowledge and tests to guarantee that the alternator is 100% functional. According to specialists, it is much better to have the alternator regenerated at a tried garage. Buying a new alternator is easy and quick, but is it necessary and profitable? Buying a new part is not always necessary – an expert can say that in many cases regeneration is the best solution.